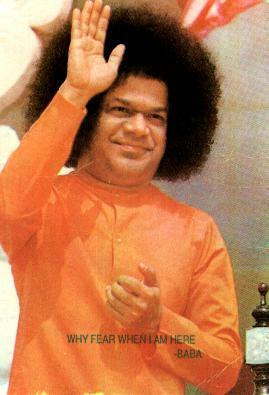 Various seva activities are organized by the Sai group. These seva activities vary from providing general help in the group (arranging the hall before and after the bhajan, cleaning up etc), teaching English or French to the group members, helping when someone is ill, helping when someone changes apartment, collecting clothes for the needy, collecting non-perishable food items for distribution to the homeless, simultaneous interpretation from English to French or vice versa during discussions/talks, accounts, translation of texts for readings and study circles, etc. For more information, please contact the centre coordinator.